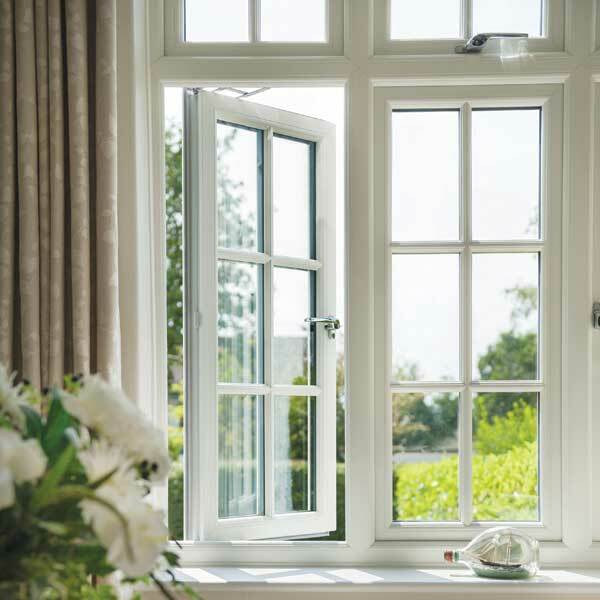 Looking to replace your double glazing? 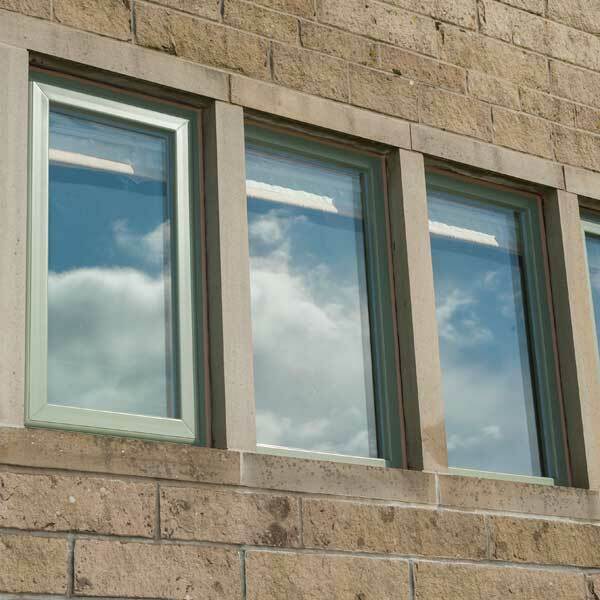 Maybe you want to upgrade your old single glazed windows to something more energy efficient? 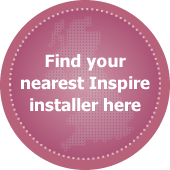 We have just the right style of window for you in the Inspire range whatever your personal preference or budget. 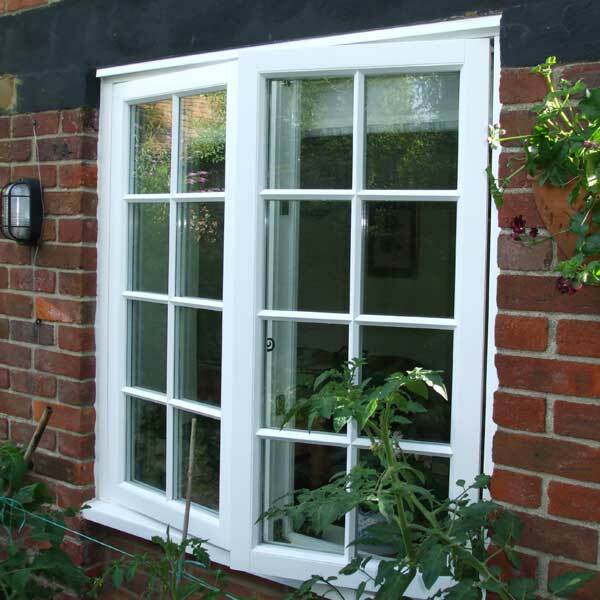 Our windows are available in both timber and uPVC. 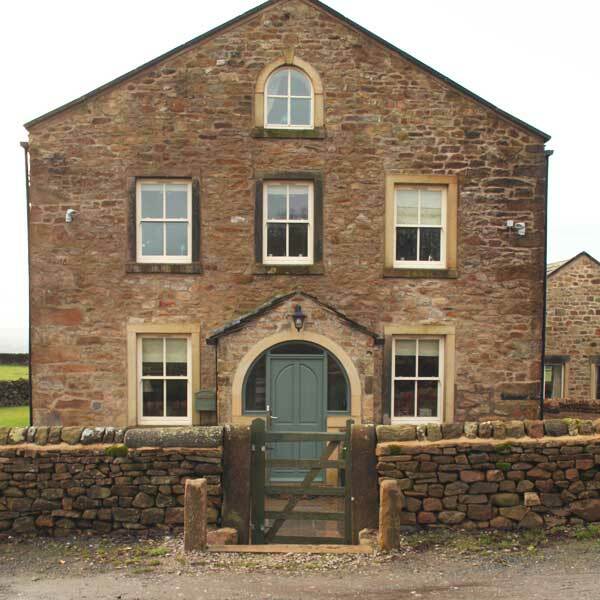 Plus with a range of styles, colours and hardware options we have something guaranteed to suit any home. For more information call us on 01977 649 641 or enquire here. 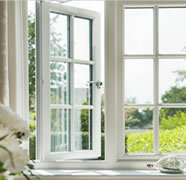 Inspire uPVC windows are attractive, highly secure, energy efficient and long lasting – perfect for the modern homeowner. See available styles below. 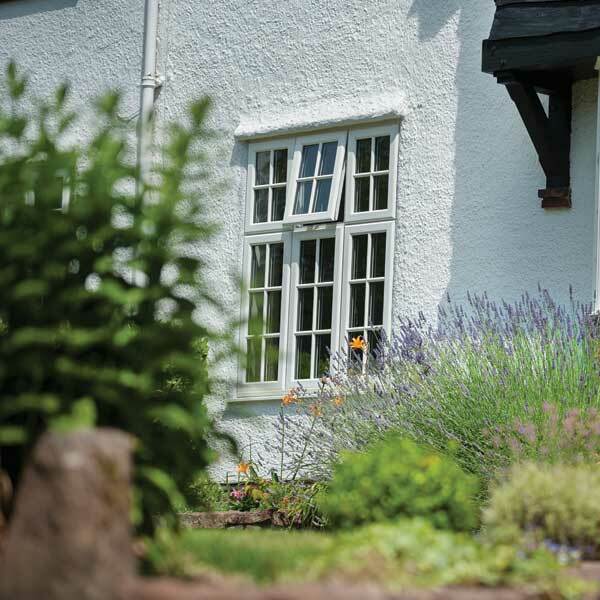 Perfect for traditional style properties, timber windows are an attractive feature for your home that can be painted again and again to change the look whenever you want. 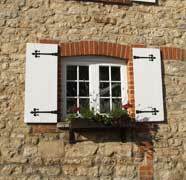 If you’re looking for a traditional look for your home but would prefer uPVC why not choose our mock sash windows. 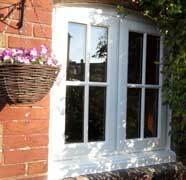 They are thermally efficient and available in a range of woodgrain finishes to give it an authentic timber look.